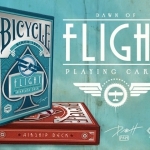 Although getting them sometimes becomes a real nightmare for the most serious collectors of Bicycle decks, it’s great to find companies from any sector that dare to create promotional decks that turn into great collectibles. 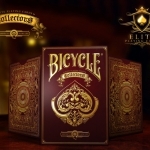 This is the case of the BICYCLE FANATICAL LABS. Fanatical Labs is a company specialized in the creation of software and business tools. Their products make life easier for those who want to get more out of their business by creating the tech that turns a platform into a community. You can visit their website for more information and contact. 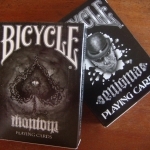 This deck has been printed by the USPCC and Bicycle branded. 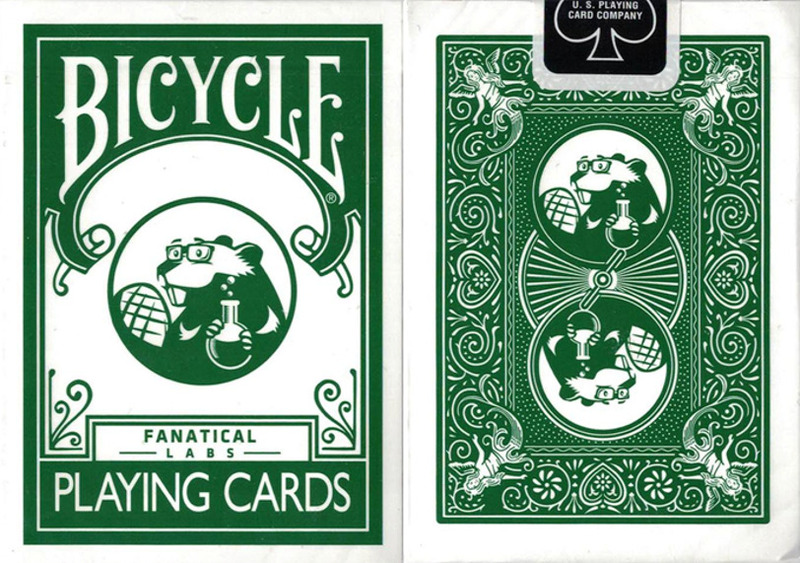 All the cards have standard faces, including the ace of spades and both jokers. The back has been customized with the Maiden design using the corporate green color and replacing the central design with the company logo. 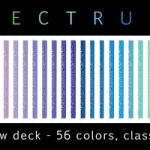 The deck is available in the official store.